Keeping the massive lakeside crowd entertained, the course doubles back to the Wadworth Lower Lake (26) a triple bar approached through the water. The Trade Stands Hedge (27) is a friendly let up before the Voltaire Huntsmans Close (28 ab) which involves a birch parallel to a birch spread corner on a right turn. Nearly home but the Hayracks (31 ab) is a roll top spread to a roll top skinny, then the Rolex Trunk (32) a sculpted log. 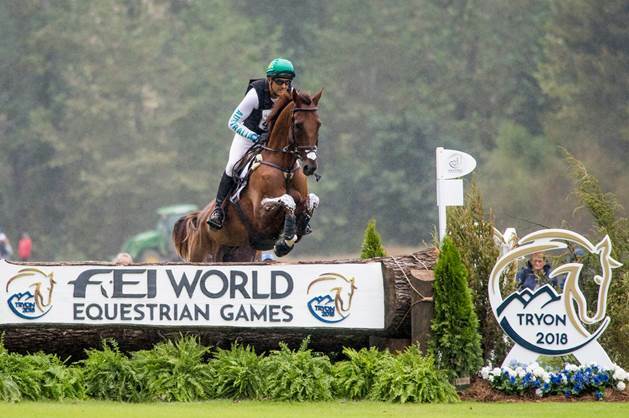 Back into the arena is the Mitsubishi Final Mount (33), the public competition winning pair of sculpted wooden saddles. 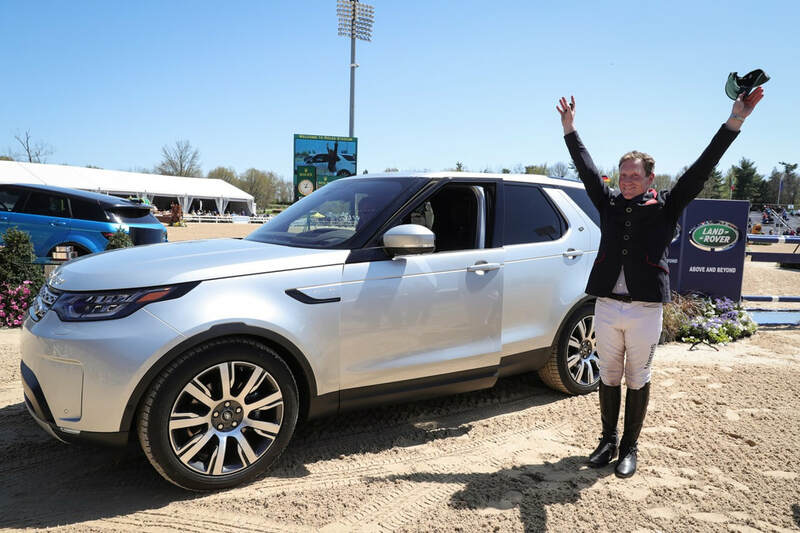 The redesign is aimed at creating a terrific viewing spectacle, while consolidating the existing courses to give horses and riders a confidence giving test of their cross country skills. A key difference is that the start and finish will be relocated, thus avoiding a long gallop between the last two fences. 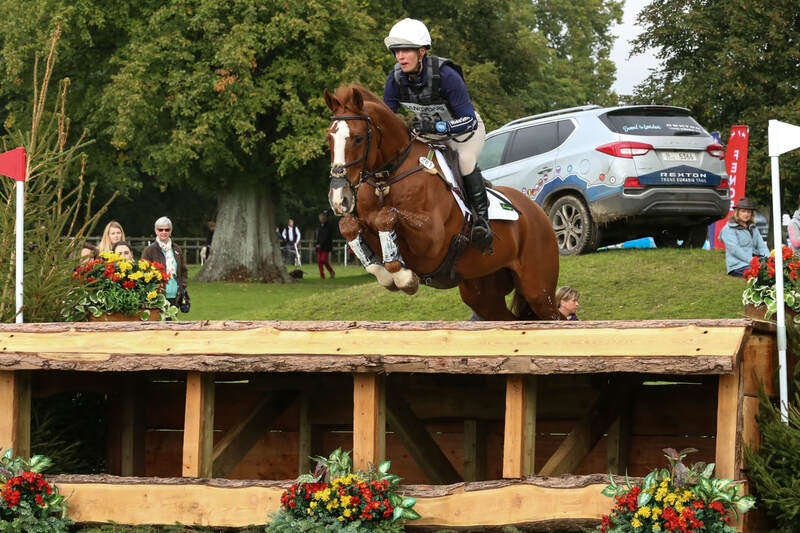 Helen explained: “It will be much more spectator and rider friendly with the penultimate fence at the last road crossing with a short gallop to the last fence. This means there will be a much shorter walk from the lorry park and road crossing down to the start. 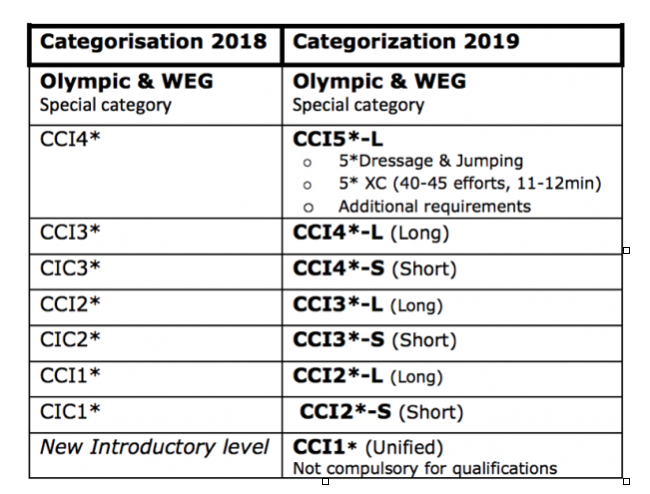 It also means I will be able to control the speed of the horses at the finish which will help ensure good, accurate jumping right to the line. 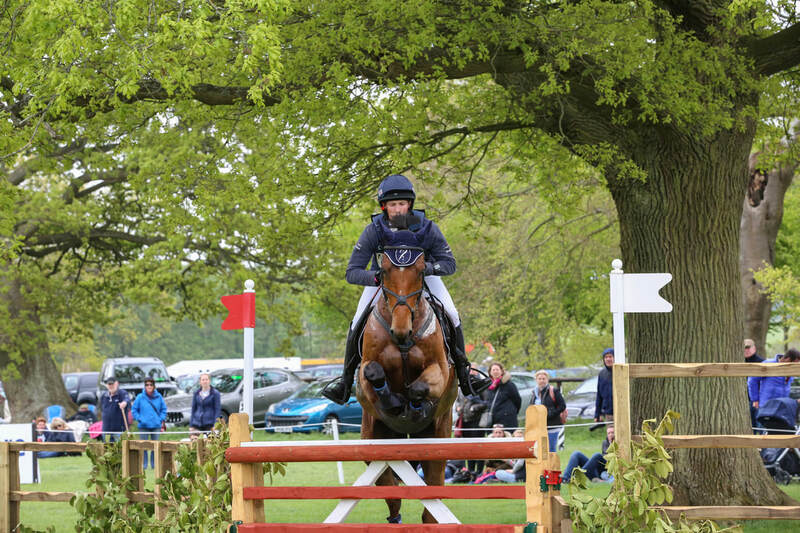 A new water complex will be located next to the existing Dew Pond giving a variety of jumping options and hedges will be lowered by the main viewing area in the centre of the course enabling spectators to see more of the action. 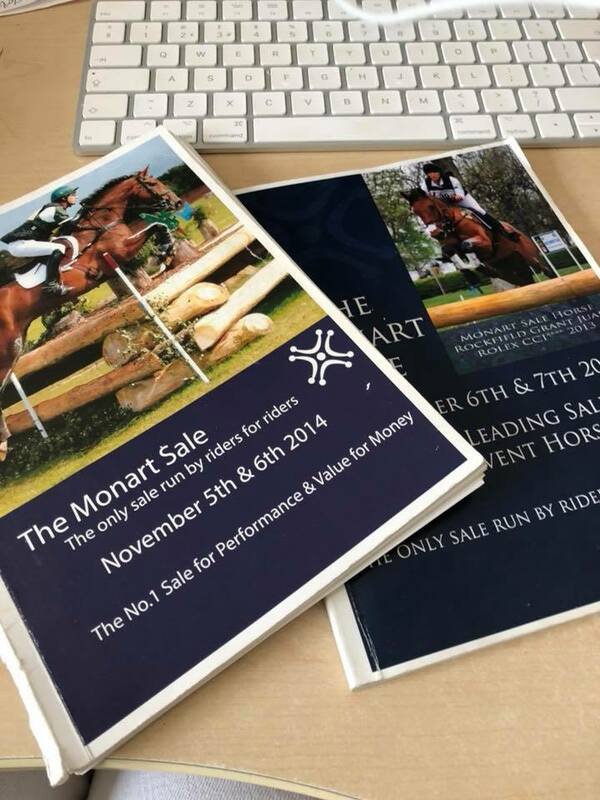 Monart are delighted to present the result of another successful Monart Sale in 2018. 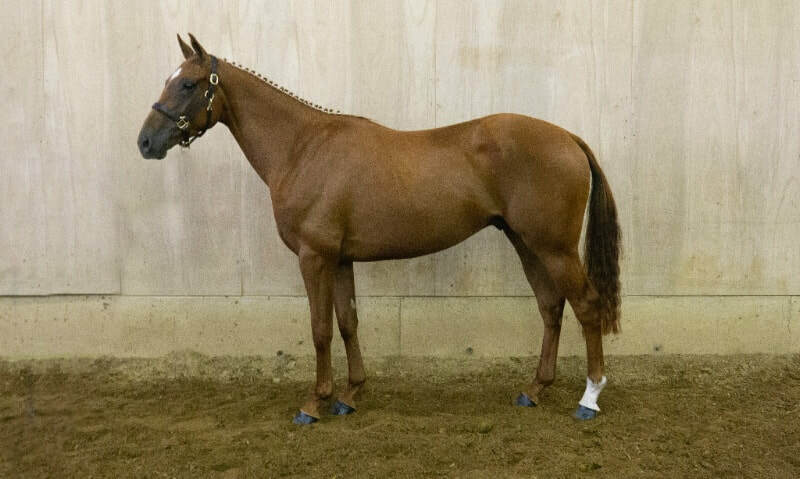 This year they managed to achieve a clearance rate of 75% of the 109 horses that came forward to auction with an average price of €10,850. 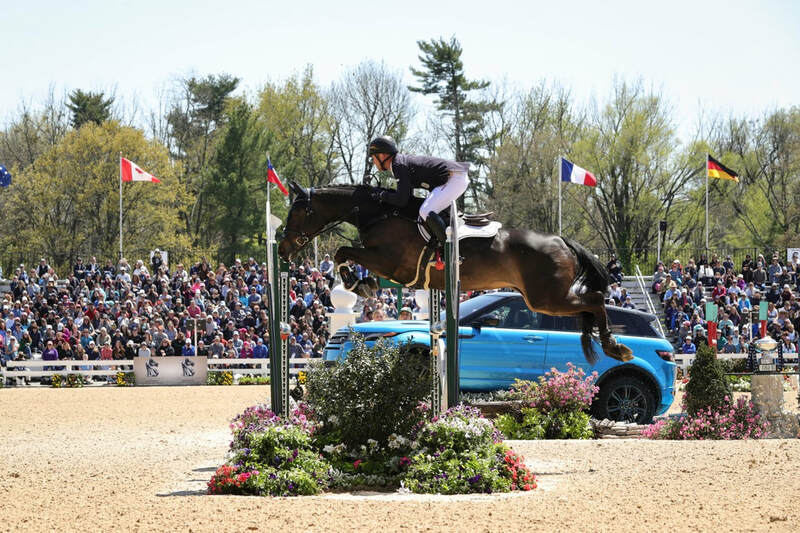 The 2018 sale at Monart was again another who’s who of the eventing elite with some of the worlds greatest household names purchasing their future stars. 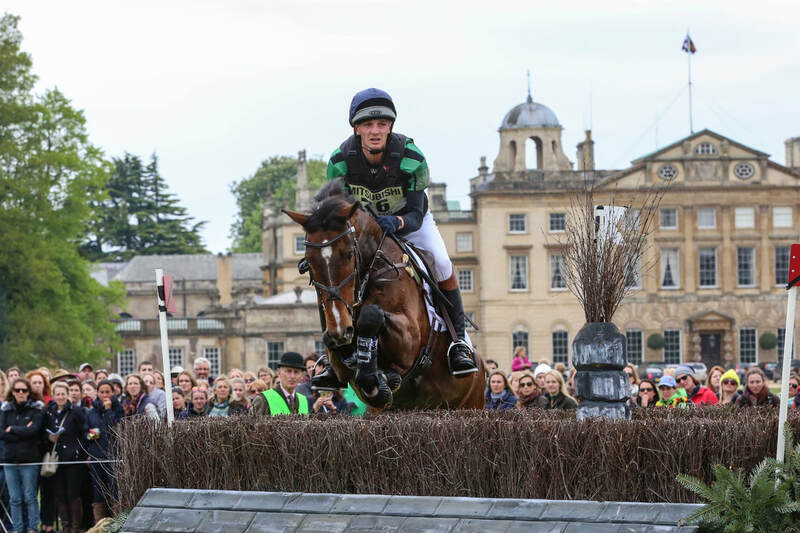 – Michael Jung, Oliver Townend, Astier Nicoli, Caroline Powell, Mary King, Austin O’ Connor, Sam Watson, Kevin Mc NAb, Emma Mc Nab, Emily King, Sam Ecroyd, J.P. Sheffield, Bill Levett, Tom Rowland, Lauren Blades, Michael & Trish Ryan, Richard Jones, Kathryn Robinson and the list goes on. 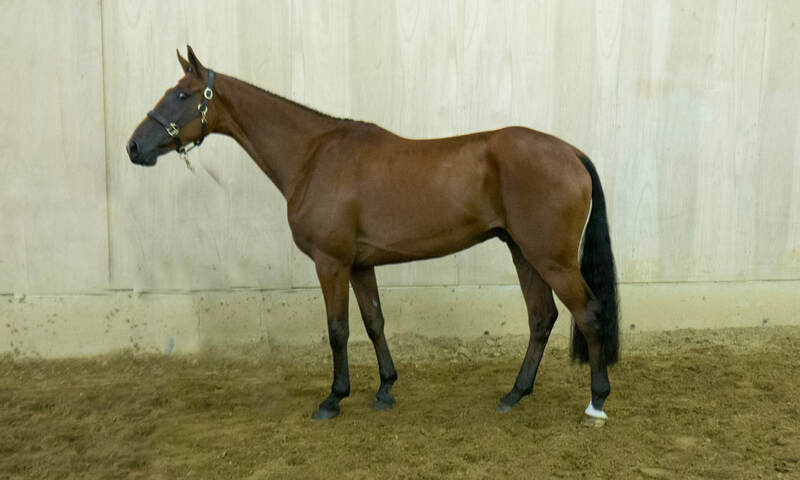 Monart is now firmly regarded amongst the best in the world as the place to come & source horses with the potential to make it to the top of our sport. This is full credit to our outstanding vendors who breed & produce these quality horses for Monart year on year. 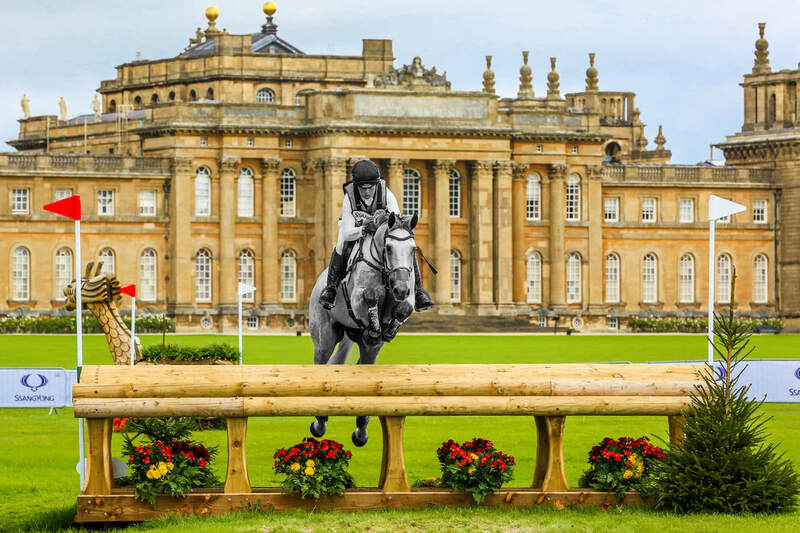 Entries are now open for the international classes at SsangYong Blenheim Palace Horse Trials (13-16 September). 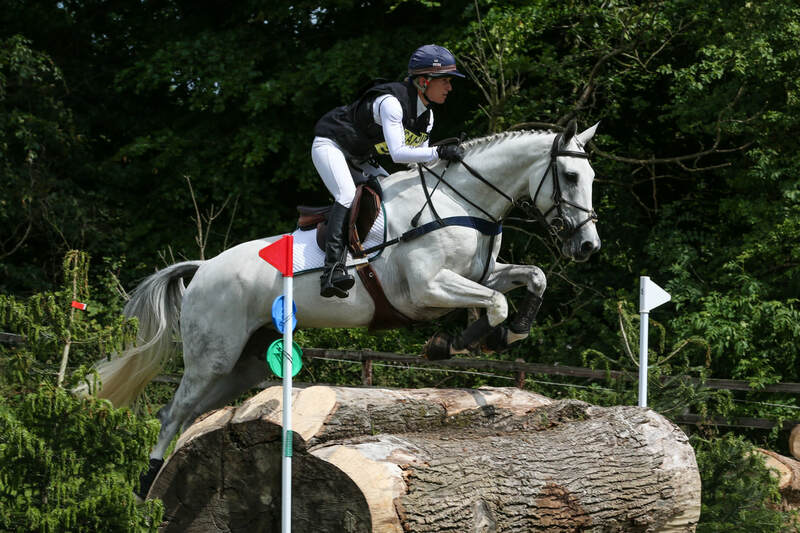 As the 2018 FEI Young Rider European Championships is drawing closer British Eventing has announced the NAF Young Rider squad who will represent Great Britain in Fontainebleau, France, on 9th – 15th July. 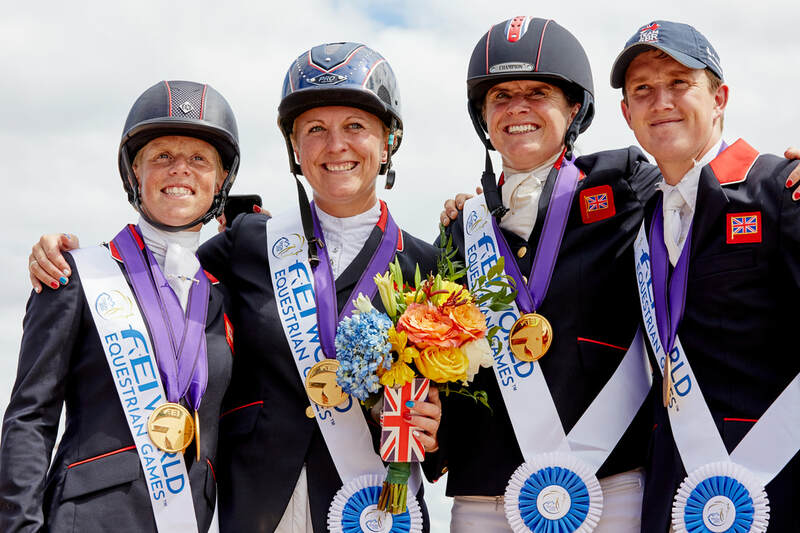 Three riders who represented GB last year on the European Young Rider squad return this year; Lizzie Baugh, Sam Ecroyd and Alex Kennedy, as Bubby Upton this year moves up to Young Riders following her individual gold medal at the Junior European Championships in 2017. 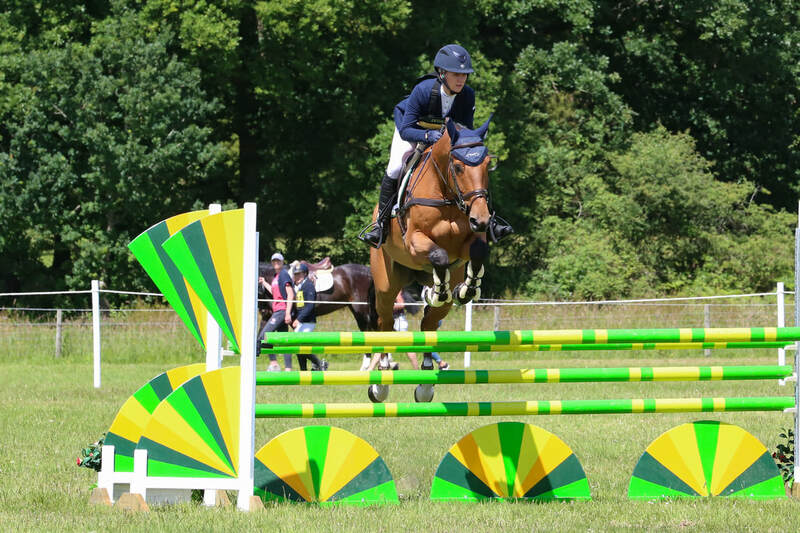 Yasmin Ingham last made a team appearance in 2013 at the European Championships for Ponies where she secured a team and individual gold medal, whilst 2018 for Mollie Summerland will mark her championship debut. 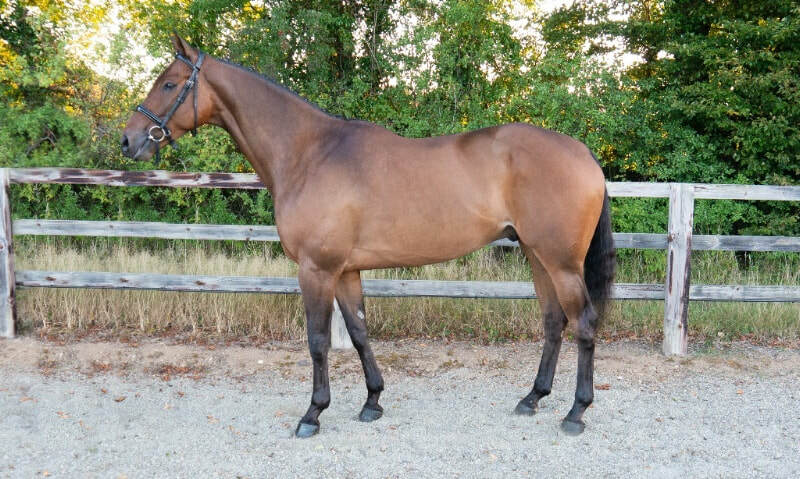 Rehy DJ is a horse that was sourced by Uptown Eventing two years ago and is realising the potential we saw in him. The British Young Rider squad are kindly sponsored by NAF; NAF is one of the UK’s largest and most established manufacturers of equine supplements, their products are used and highly respected by many event riders which is reflected in them also being the trusted Official Suppliers to the British Equestrian Teams promoting Clean Sport as one of their key company values. Through their sponsorship NAF are supporting the next generation of British team riders via the Young Rider Programme, which helps recognise combinations for the NAF Young Rider team heading for the European Championships, and those aiming for the NAF National Under 21 Championships – which took place at Houghton International on 24th – 27th May. Experience the Luhmuehlen 2018 CCI4 cross country course with this drone footage. 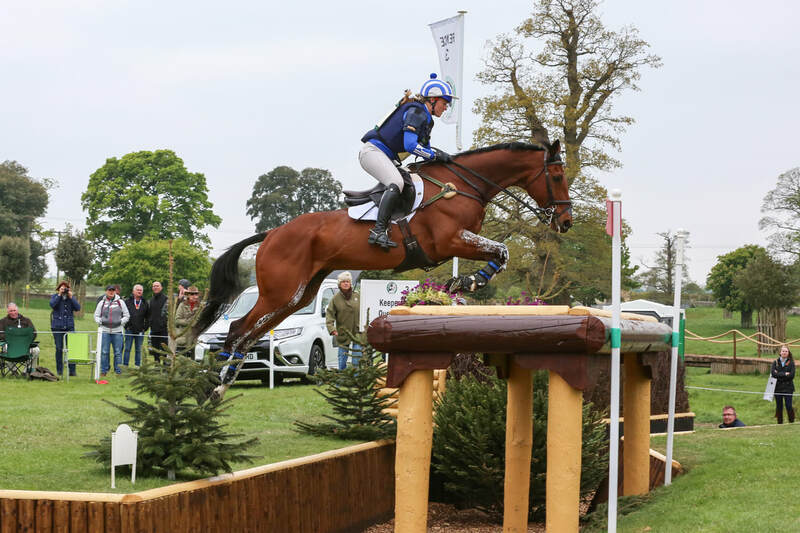 Some of the sport of eventing’s most famous names will be in action at Nunney International Horse Trials, which take place on June 15 – 17. Entries are at capacity for the competition with nearly 900 horse and rider combinations in action over the three days. Add in the glorious setting of Southfield House near Frome and it looks set to be three un-missable days of top sporting action. There is also the lure of an eclectic range of tradestands, located around the main showjumping arena, ranging from fine art to jewellery, and equestrian clothing to dog beds; and a popular eating corner, serving local food and beverages, that will satisfy every taste. 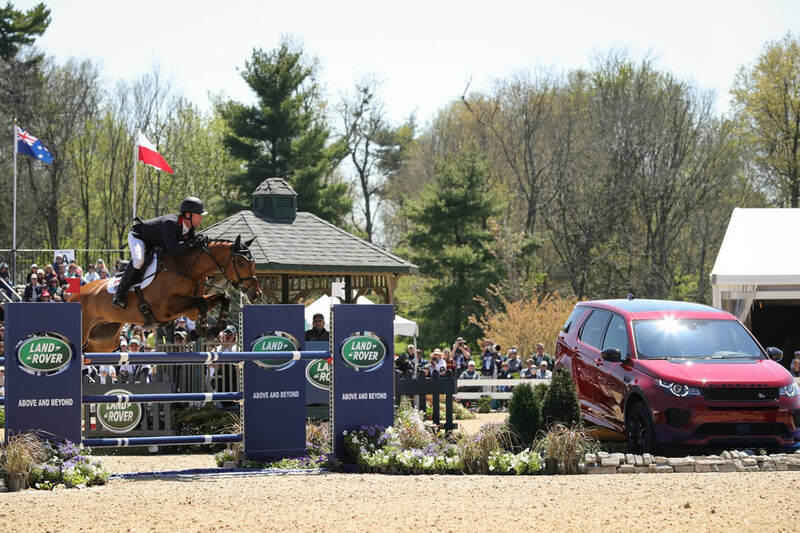 The Duo-sponsored international CIC2* takes place on Sunday along with the intermediate, open intermediate and intermediate novice sections, and the novice regional final. On Friday BE100 and novice classes take place and on Saturday novice classes take centre stage. 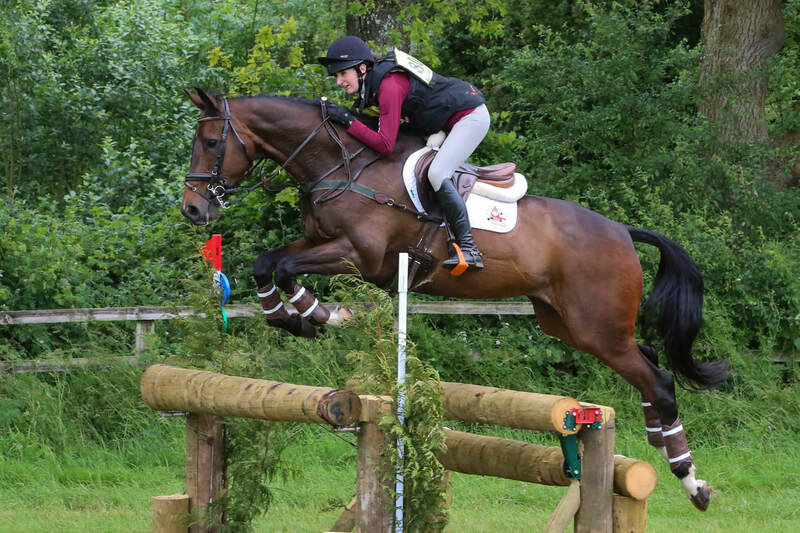 The cross country for the CIC2* and intermediate classes is scheduled for Sunday starting at 10am, but there is action over the fixed fences on Friday, Saturday and Sunday with showjumping in the main arena in front of the house over all three days too. 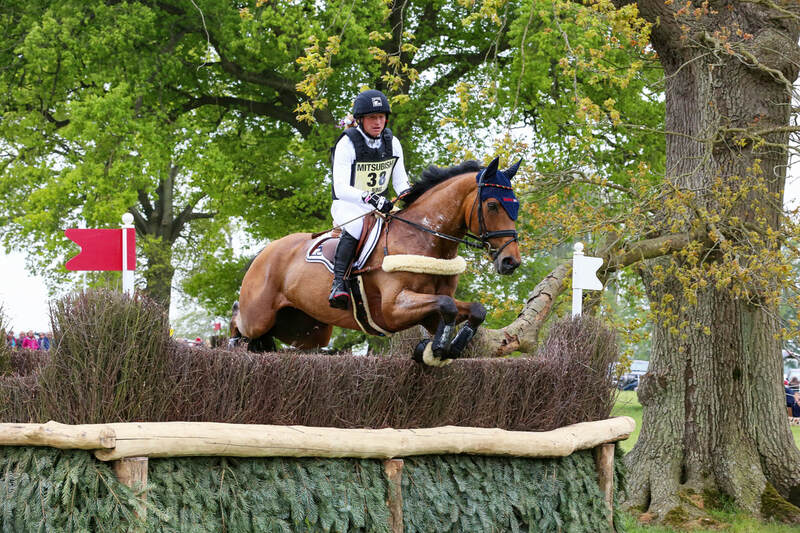 Visit www.nunneyhorsetrials.co.uk for more details.